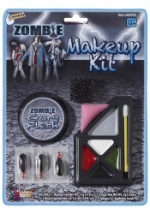 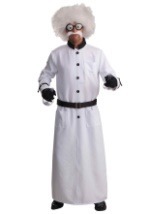 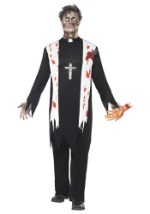 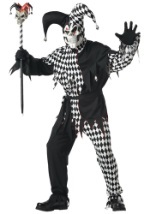 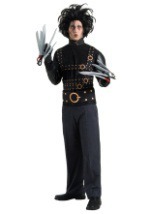 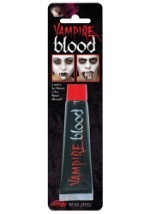 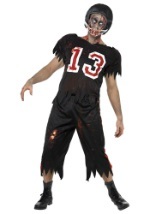 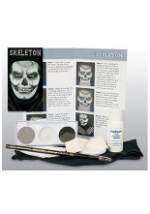 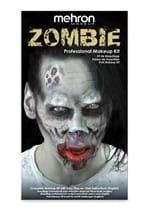 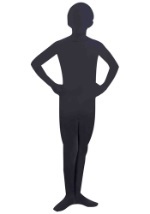 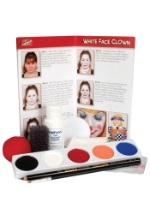 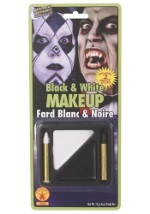 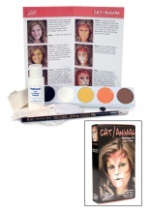 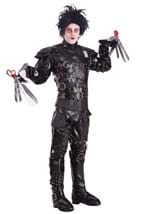 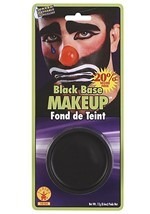 Add a realistic horror look to your costume with this Value Horror Makeup Kit. 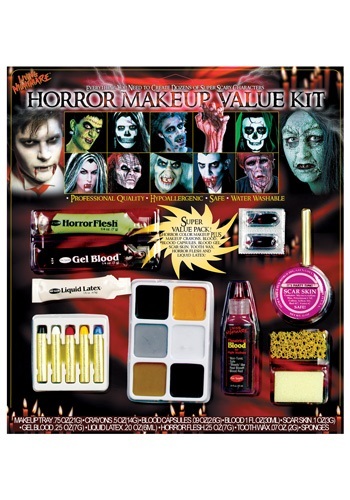 This horror makeup value set includes a makeup tray, face paint crayons, blood capsules, fake blood, scar skin, gel blood, liquid latex, horror flesh, tooth wax, and sponges. 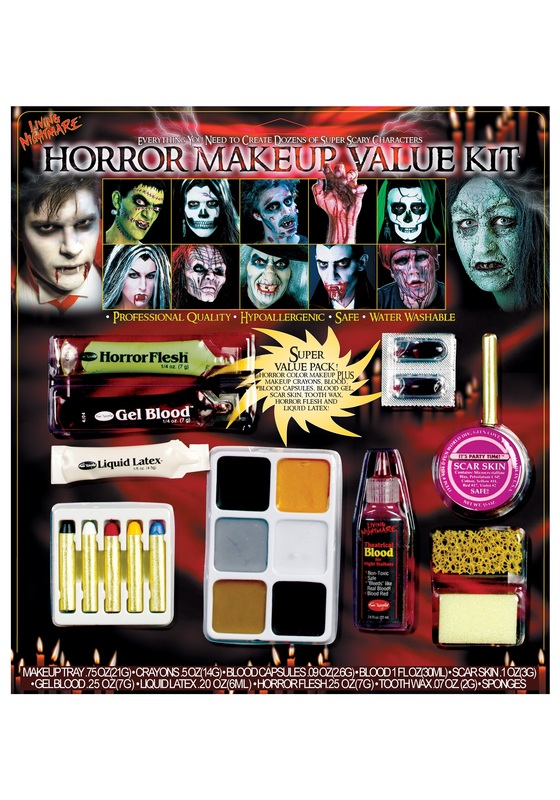 Whether you want to become a blood thirsty vampire, Frankenstein, a zombie, or another classic horror character, you can get a realistic look with this horror makeup value kit!